The village is home to an eclectic mix of eateries with cosy country pubs serving local beer and great food; a riverside tea rooms; Ruth Watson’s Crown and Castle; the award winning Pump Street Bakery; The Butley Orford Oysterage providing fresh local seafood and an outstanding village shop. Orford’s unique castle is well worth a visit; built by Henry II in the 12th century and now owned and maintained by English Heritage, is now home to the Orford Museum. The village also boasts one of the most attractive churches in the UK, located just off the traditional market square. 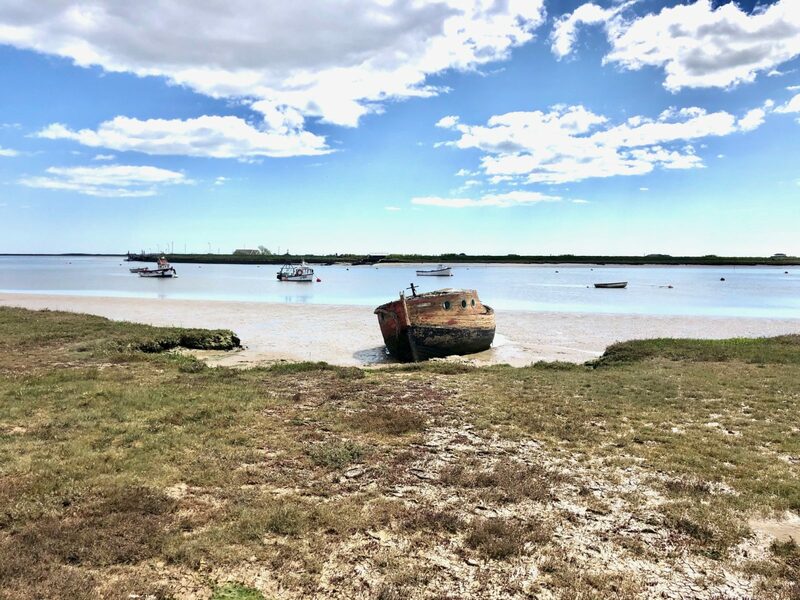 Perhaps Orford’s greatest charm is that it offers a wonderful outdoor life with sailing, an iconic lighthouse, brisk walks, cycling, crabbing and a cruise along the River Alde to Havergate Island – a famous RSPB sanctuary teeming with wildlife from rare birds to brown hares. Orford lies within the Suffolk Coasts and Heaths Area of Outstanding Natural Beauty and visitors will enjoy the variety offered from the famous Snape Maltings with magnificent Concert Hall, to the picturesque seaside towns of Aldeburgh with excellent eateries and independent shops and Southwold with it’s string of colourful beach huts and Pier.